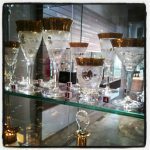 One of the Czech Republic’s most sought-after products is Bohemia crystal. Given the long history of crystal production in the country, it is hardly surprising that Bohemia crystal now ranks among the world’s best. 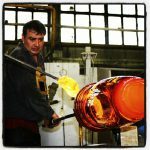 Join our genuine Bohemia Crystal tours and learn the secret of the production of hand cut crystal. 5 Stars on TripAdvisor: Best quality for reasonable prices. 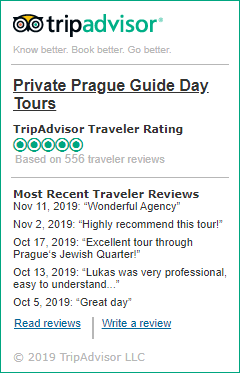 One of the oldest private tour companies in the Czech Republic, Private Prague Guide has been providing customized Prague tours since 1993. Create your personalized day-to-day itinerary by adding our unique day trips from Prague on this page into your basket. Please specify the meeting place, desired date/s and starting time/s of your tour/s at the end of the tour request. You can also write or call us directly, and we will prepare a customized itinerary for you. 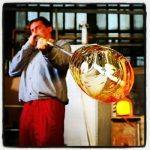 Bohemian crystal factory excursions near Prague. Learn about all the stages of creating crystal in Bohemia. Private tours from Prague. Choose your own pace. Prague - Bohemia Crystal Factory - Karlstejn Castle day trips. 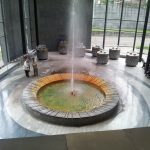 Private guided tours from Prague to the Crystal Factory and the Karlstejn Castle. Driver-guide services. Choose your own pace. Prague to Karlovy Vary (Carlsbad) day trips. Come along our private guided tour from Prague to Karlovy Vary and explore one of the most famous European spa towns in western Bohemia.